The juxtaposed position of the lush fairways and the barren desert gave rise to the term ‘The Desert Miracle’ back in 1988, when Florida-based course designer Karl Litten was commissioned by his Highness General Sheikh Mohammed Bin Rashid Al Maktoum, when the first all grass championship course emerged from the arid desert sands. 7,211 yards and flows around the original desert dunes. The course features hundreds of indigenous species of flora and fauna which are complemented by the beautifully lush Bermuda grass fairways that wind their way around the seven fresh and salt-water lakes, bringing water into play on ten of the eighteen holes. Although I think Rory McIlroy 7/2 with BetVictor – is the clear favourite I think those odds are a little restrictive, so I am going to look else where this week. Martin Kaymer 16/1– with BetVictor – will have a lot to prove to himself this week after his mini melt down during his final round in Abu Dhabi two weeks ago. But the German has been in this place before and he has a strong character, after going through putting problems he stood up to hole the winning Ryder Cup putt at Medinah and I think we will see that determination again. 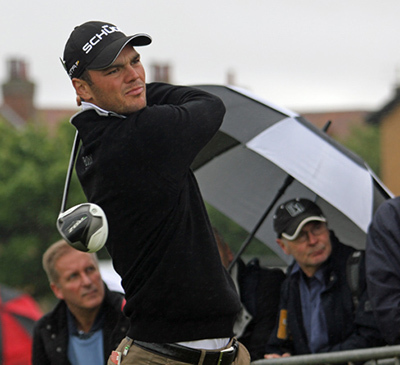 Kaymer hasn’t played in this event for the last two years but he had three consecutive Top 5 finishes between 2008-10. 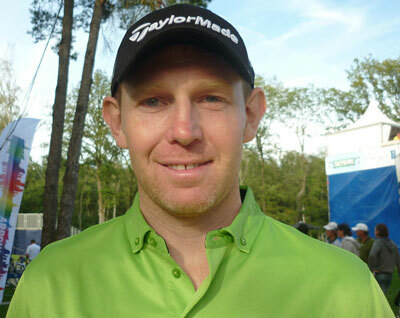 Stephen Gallagher 28/1– with BetFred – will be trying to make it three wins on the bounce and with his runners-up finish in 2012, that is a great record to take into any event. Stephen started and finished well in last week’s Qatar Masters so he will come into this week with a lot of confidence and with seven Top 10 finishes as well as the victory last year I think we will see the Scot challenging again this week. 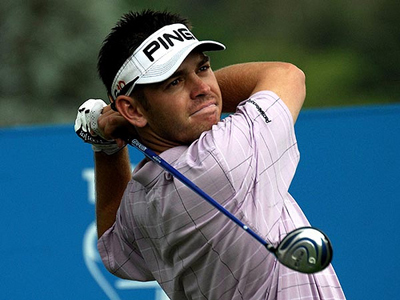 Louis Oosthuizen 33/1– with BetVictor – wasn’t out of the Top 15 in his last six European Tour and European Tour co-sanctioned events at the back end of last season. That is a great record to be coming into this week and although he hasn’t played in this tournament for a while he does have a couple of Top 10 finishes here and these are great odds for someone you know will be in the thick of it come Sunday. It’s not going to be long before Bernd Wiesberger 33/1 – with BetVictor – is back in the winners circle, the Qatar Masters saw him challenging again last week which was his second Top 6 finish in consecutive weeks. Bernd had two runners-up finishes last year but has not won since his two wins in 2012 but I don’t think it’s going to be long before we see the Austrian lifting another winners trophy. Rafa Cabrera-Bello 55/1– with BetFred – always seems to enjoy the early events on the European Tour and especially the Desert Swing and it was in this event back in 2012 that Rafa had his last Tour victory. It has been a frustrating few years for the Spaniard and just when you think he has cracked it he seems to lose his way again. Cabrera-Bello opened with a 66 at last week’s Qatar Masters but then started to slide backwards down the leaderboard over the proceeding days. But being back here I am sure it will inject some positive vibes into his game this week. There are some great outside tips this week with Byeong Hun An 80/1 – with Coral – who seems to have picked up where he left off on last year’s Challenge Tour with two Top 15 in his last two events and has not been outside the Top 25 since getting his full European Tour card. Then there is Thongchai Jaidee90/1–with PaddyPower – who was knocking off the rust in his first European Tour event of the year last week and shot three rounds in the 60s. And last but not least is Robert Rock 250/1 – with BoyleSports – who has only been outside the Top 20 once since 2010 in this event and has had Top 10 finishes in the last two years.